No purchase necessary. Limit one (1) entry per email address per 24-hour period. One (1) Prize available to be won. Approximate retail value of Prize CDN$3,000.00. Must be a legal resident of the province of ONTARIO who is age of majority or older at time of entry. Contest runs from September 7, 2018 to October 5, 2018. Entries must be received by 5:00 PM (ET) on October 5, 2018. Skill testing question must be correctly answered to claim Prize. Odds of being selected depend on number of eligible entries received. 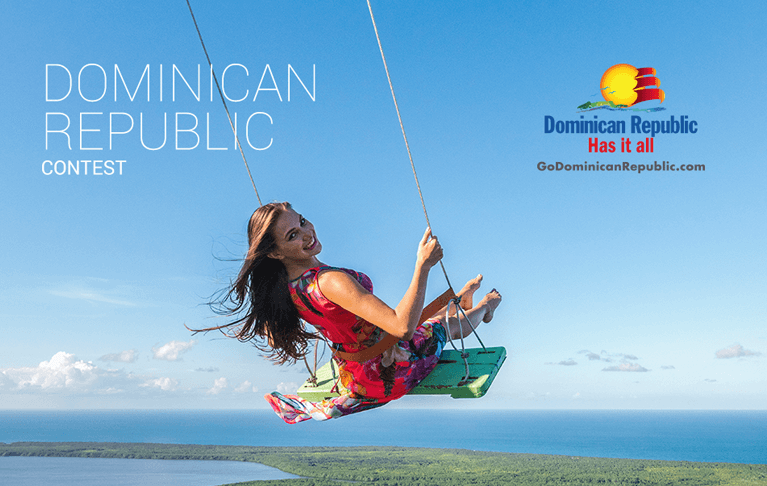 For full set of rules visit www.etcanada.com/dominicanrepublic.